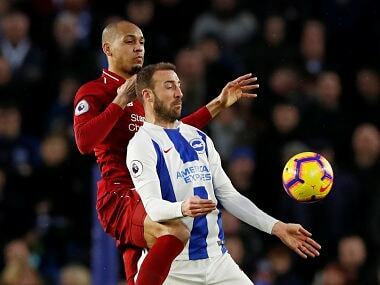 London: Brazil midfielder Fabinho impressed Jurgen Klopp enough in central defence in Saturday's 1-0 win over Brighton to reassure the Liverpool manager he can be a reliable stop-gap partner for Virgil van Dijk. 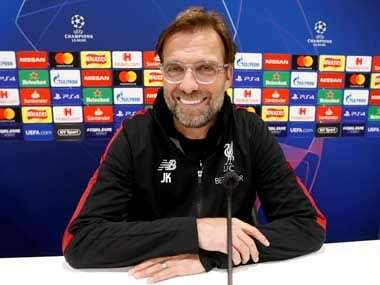 Klopp, though, enthused over Fabinho's performance against an admittedly limited Brighton attack which leaves his side seven points clear of Manchester City, although the champions can reduce it to four if they beat Wolves later on Monday. 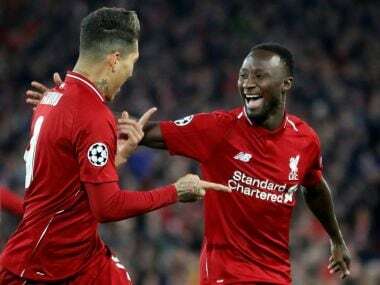 "He is a brilliant player and I am happy that he can play (against Brighton) — it's now pretty clear (that he can play in defence)," said Klopp. "It's not like it came one attack after the other from Brighton. "He did well in these situations (dealing with the high ball) and with (playing) the ball it's absolutely clear. 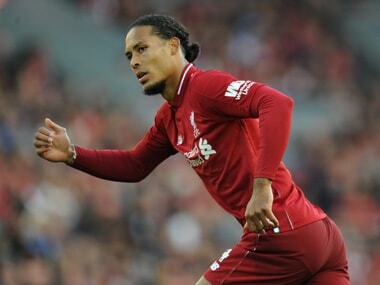 He has a defending brain and can do it in different positions, it's good." 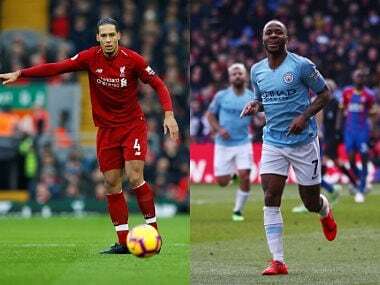 "Trent on the ground — he's a hard boy so that's not a good sign and the doc came, something with the ankle," said the 51-year-old German.